President Donald Trump’s administration miscalculated the potential benefits of putting better brakes on trains that haul explosive fuels when it scrapped an Obama-era rule over cost concerns, The Associated Press has found. 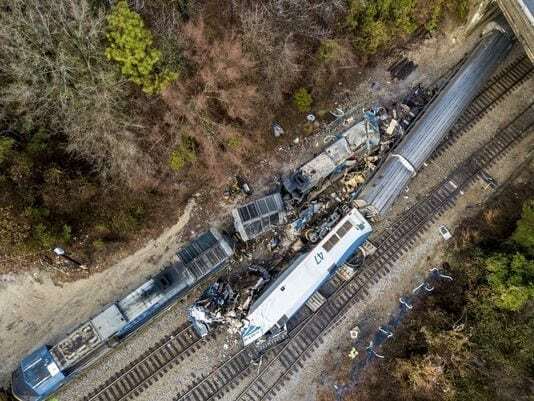 A government analysis used to justify the cancellation omitted up to $117 million in estimated future damages from train derailments that could be avoided by using electronic brakes. Revelation of the error stoked renewed criticism Thursday from the rule’s supporters, who called the analysis biased. Department of Transportation officials acknowledged the mistake after it was discovered by the AP during a review of federal documents. They said a correction will be published to the federal register.